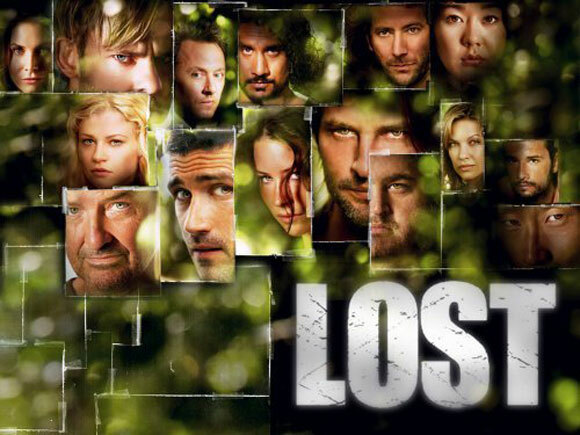 Lost Season 3: "Further Instructions"
Welcome to another trippy episode of Lost! 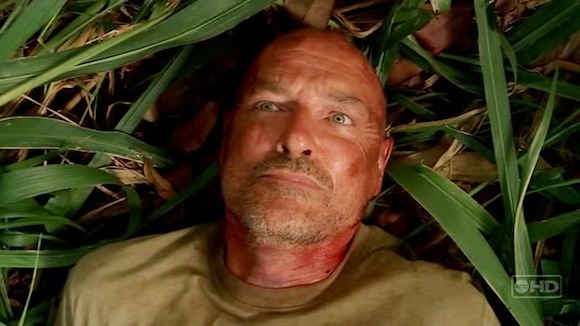 Locke awakes after being thrown out of the hatch and can't speak. He heads back to the camp, makes a sweat lodge, "communes" with the island, where Boone tells him he needs to clean up his mess and save Eko. So off John goes into the jungle, chasing a polar bear who took Eko (and apparently some old Dharma guys whose skeletons grace its cave). He is able to pull Eko out of the cave and bring him back to the camp, where he takes charge and assures everyone he will go after Jack, Kate and Sawyer. Oh, but this was inspired by a conversation with Eko that may or may not have happened. So yes, it was a strange episode, but we also got an interesting look at Locke's back story as well. He apparently found refuge with a commune that both provided him with a new family and grew tons of weed. He brings in an undercover cop on accident though and threatens the community he loves. We see once again that he can't face that someone targeted him as someone easily coerced, that he was once again "conned." Locke is a man who is lost in many ways, who isn't happy with the cards life dealt him, but seems helpless to even attempt to make any changes to make it better. He's a man ruled by bitterness towards others and himself, and I fear that unless he is able to reconcile his life, he'll be ruled by fear or others manipulating his brokenness. Here's hoping the island can help! Desmond also somehow survived the explosion after using the failsafe. But it seems that not all is right with him either... He somehow knew about Locke's speech before it happened; can he see the future? If so how? Since Hurley is on to it, I'm sure we'll find out more about it in the coming episodes.